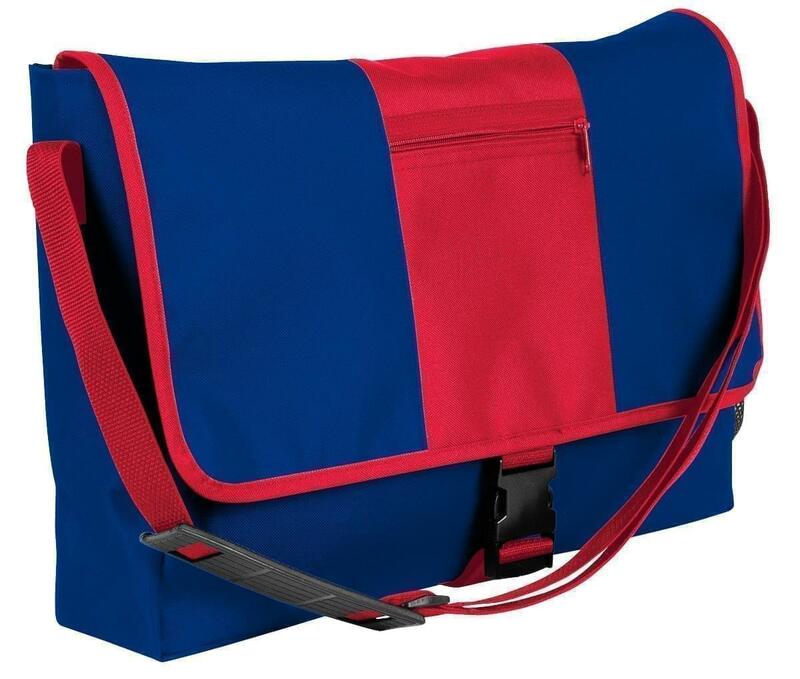 Striking Color Combos Mark This Economy Messenger Bag With Plenty Of Gear Storage. Adjustable Shoulder Strap with Black Plastic Hardware and Rubber Shoulder Pad. 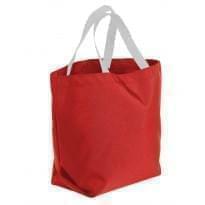 Front Middle Zipper Pocket- Side Water Bottle Pocket. Gear Storage.